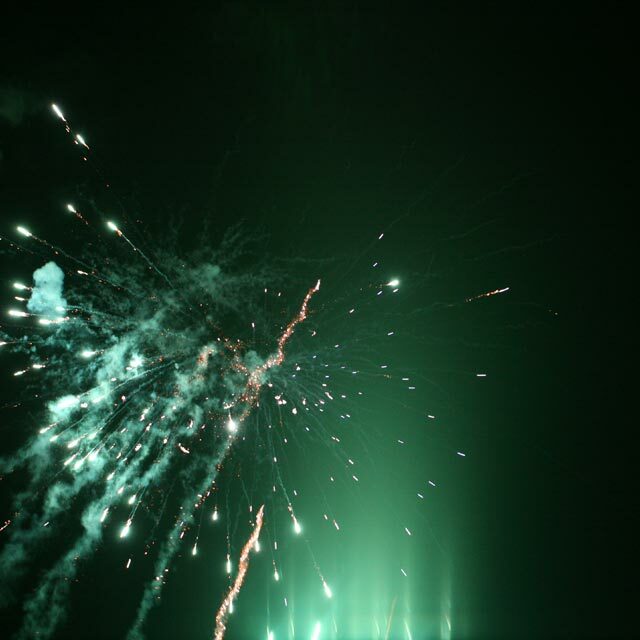 Our company is a direct importer of fireworks, flares, fireworks for children and special effects made by the largest Chinese firms. 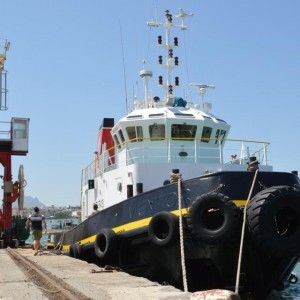 It deals with the trading of these products in Greece since 1998, having highly skilled and experienced personnel in all fields of activities and using cutting-edge technology. This harmonious cooperation guarantees the excellent and safe result expected by the potential customer. 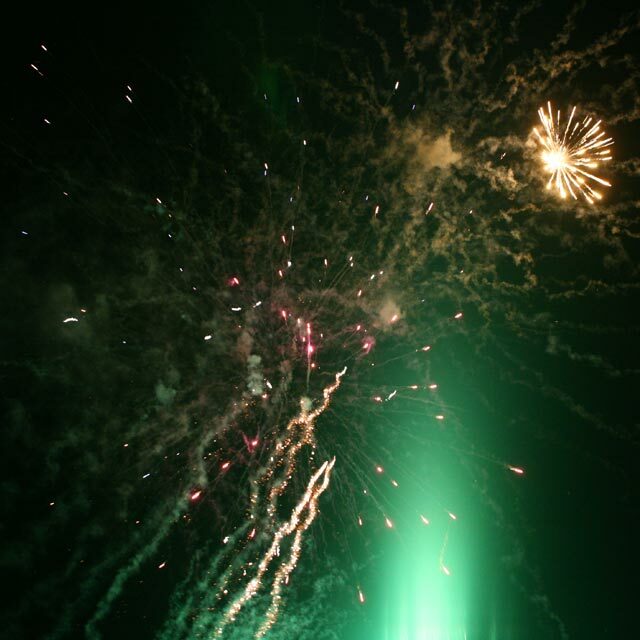 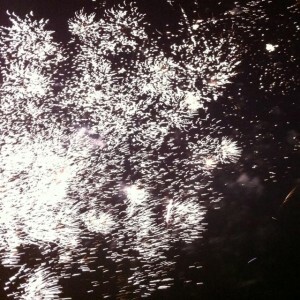 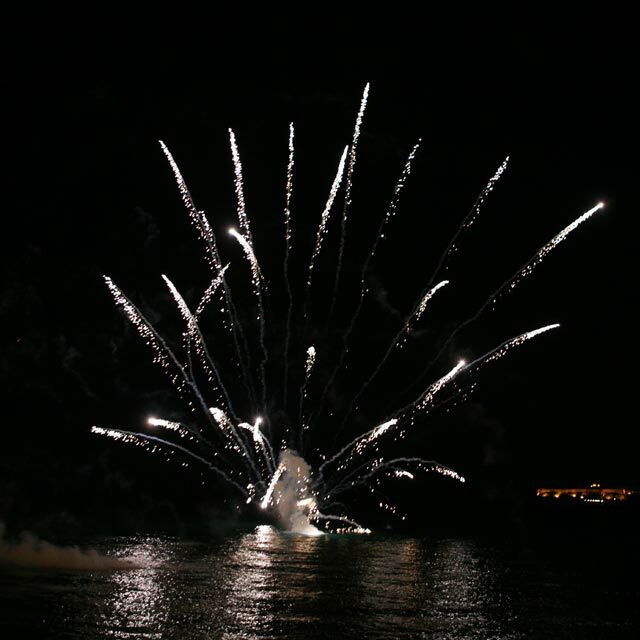 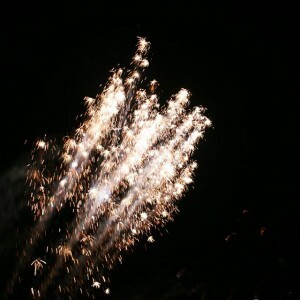 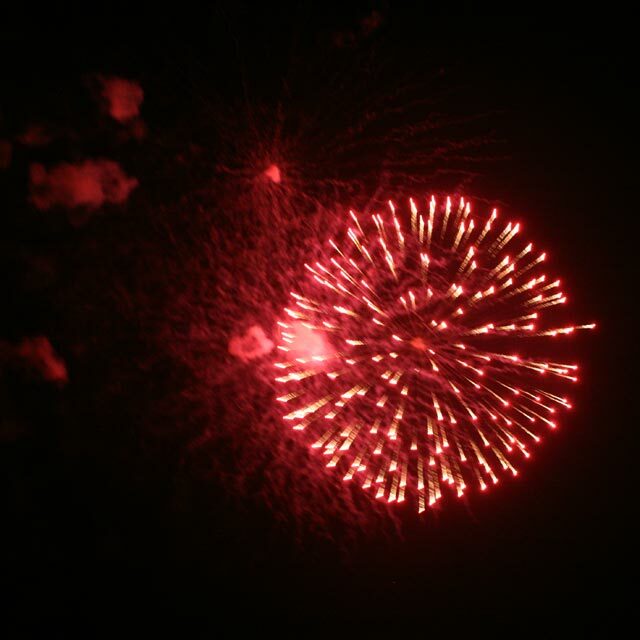 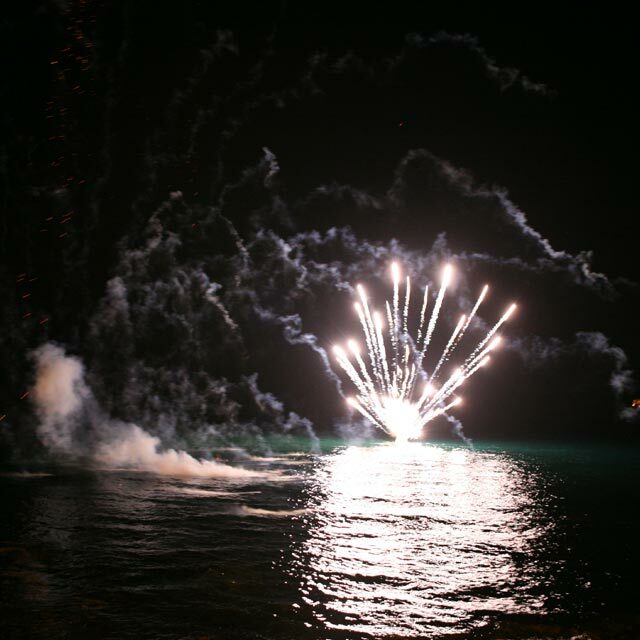 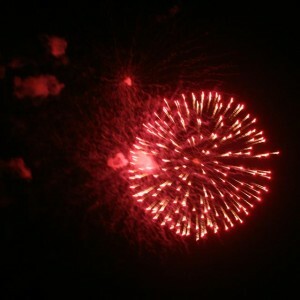 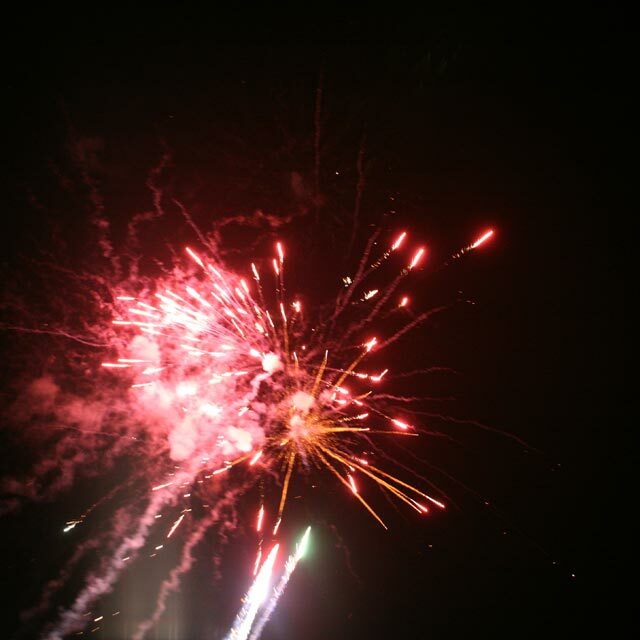 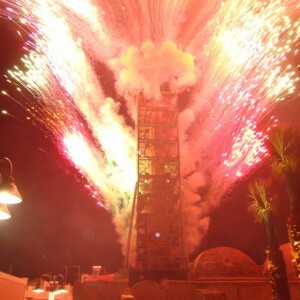 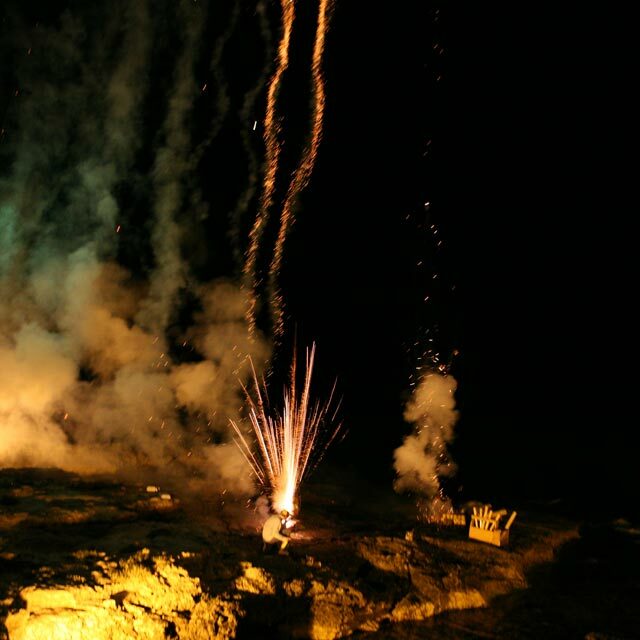 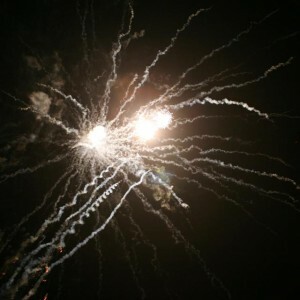 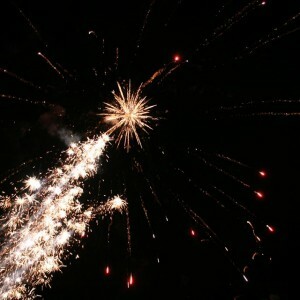 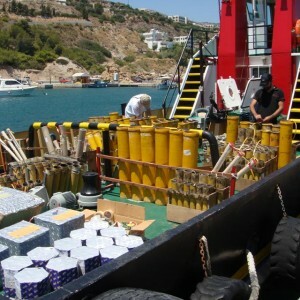 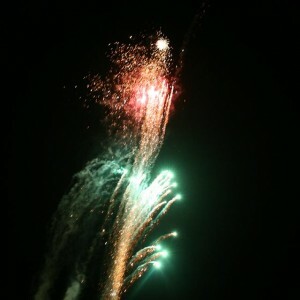 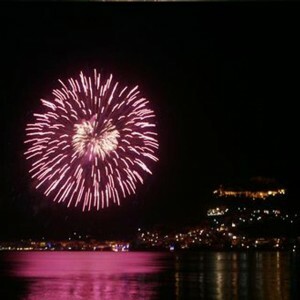 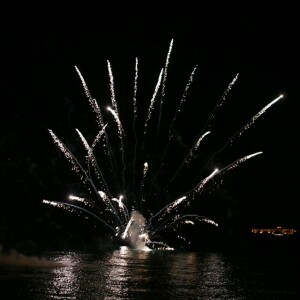 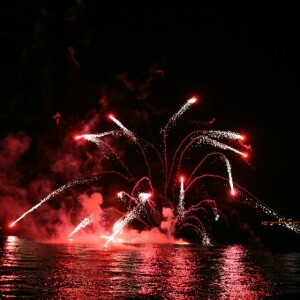 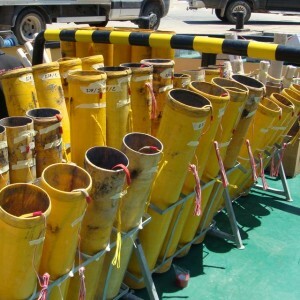 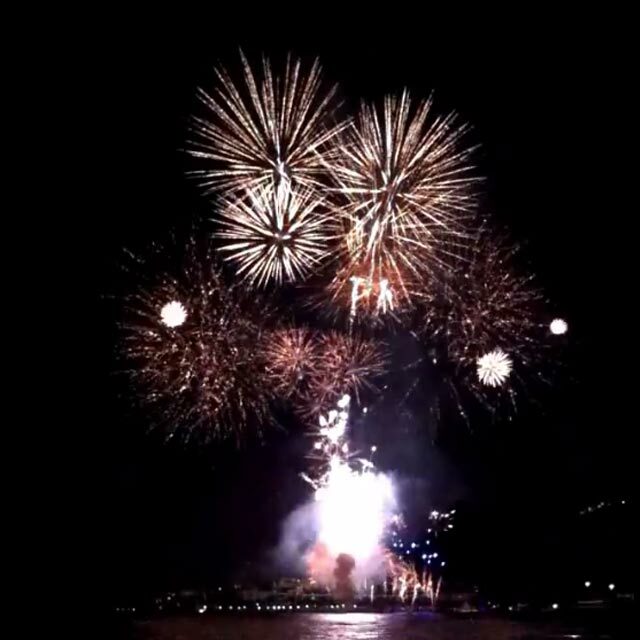 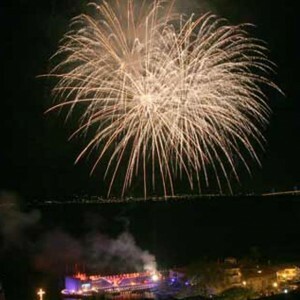 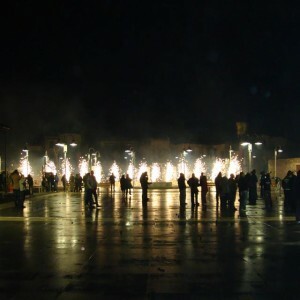 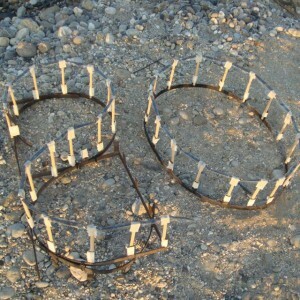 We deal with the import and sale of fireworks, fireworks for children and professional fireworks for large social events. 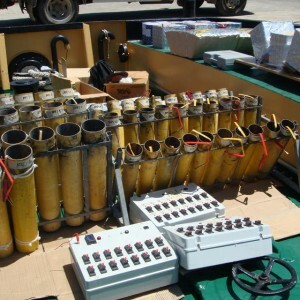 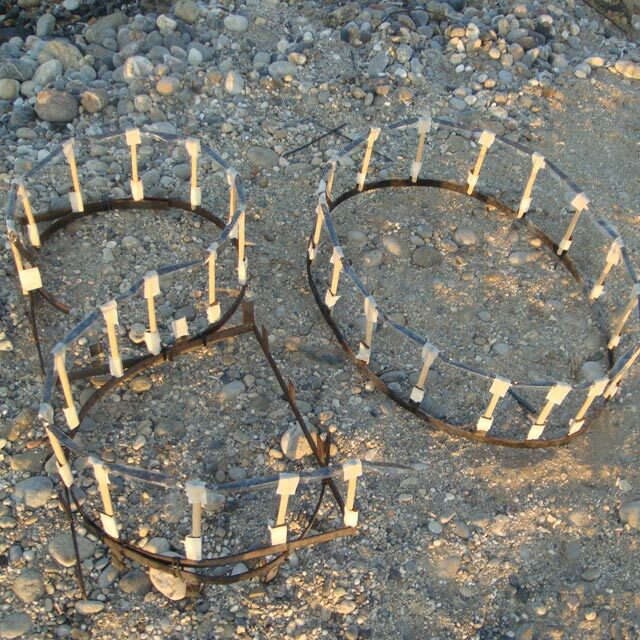 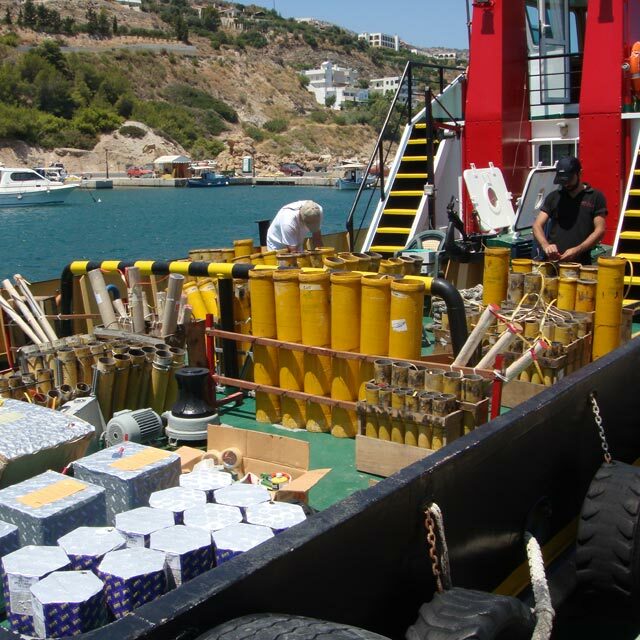 The company attaches great importance to legitimacy and consistency, and has all the necessary permits and approvals for the import and sale of fireworks. Our experienced and qualified personnel ensures the best possible implementation of the special effects. Safety rules for technicians, customers and bystanders are an important part of our company policy, as is the high quality of our products and services. 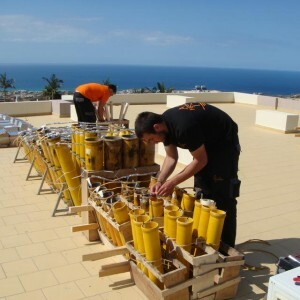 Our goal is to always provide the best possible service at the most competitive price. Come to our offices or ask for an appointment at your place or event venue. 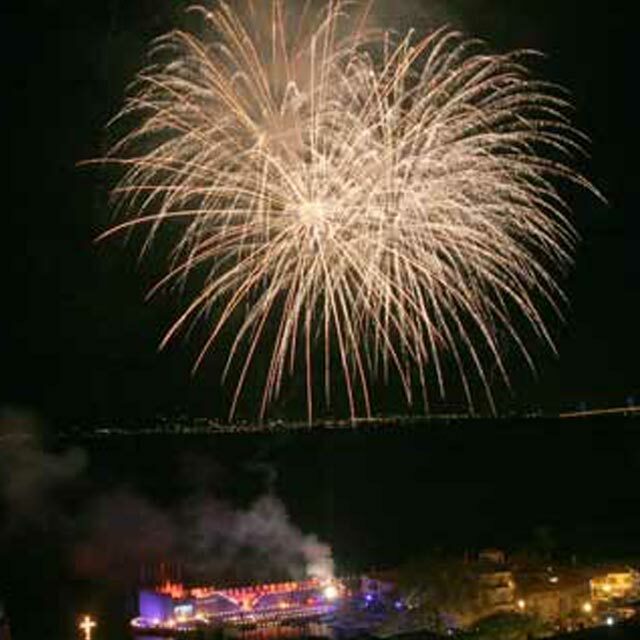 We are ready to offer you the best for your unforgettable event!